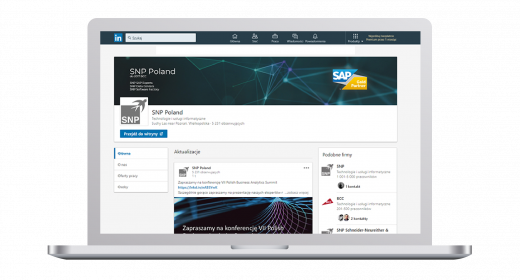 Strona główna > BCC E-Billing Portal – Issue and send invoices to your customers directly from SAP! 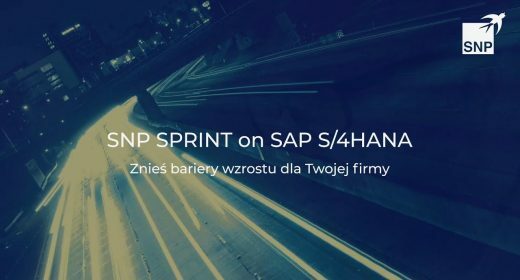 BCC E-Billing Portal – Issue and send invoices to your customers directly from SAP! As part of the BCC Webinars, we invite you to the webinar entitled E-Billing Portal – Issue and send invoices to your customers directly from SAP!”. BCC E-Billing Portal is a system for mass delivery of electronic invoices. The solution is primarily intended for companies that serve customers based on long-term contracts or subscriptions, that is, for those that need to send multiple documents to dispersed recipients. Documents can be shared via email or in the portal, with or without logging in. Users have access to a secure document archive that can be searched using multiple filters. It is possible to share billing information and make electronic payments. Information about user actions, in particular about opening an invoice by the customer, is precisely recorded in the system and made available to authorized users in the form of reports. The system is also prepared to exchange offers, contracts, or other documents and information through the Internet. The advantage of the solution is its high performance, which guarantees the efficient handling of millions of documents, including those containing tens of thousands of items. The webinar will begin on November 10 at 11 a.m. and will take approx. 20 minutes. We kindly invite you to sign up for this webinar.